The first and foremost rule about towing mirrors is – size does matter. Just like it is necessary for any driver to be able to see every inch of the road in front of him/her, it is crucial for towing experts to see everything that is going on in the back. Standard side mirrors simply don’t work for towing as they are usually not large or high enough to reflect the length of the additional load. Towing experts and towing companies know how hazardous blind spots can be. When towing, these blind spots are even bigger, and magnifying those zones by having another vehicle attached behind you can be extremely dangerous. According to many surveys, blind spots and small side mirrors are in fact among the most common causes of towing-related accidents on the road. This is why all towing companies should improve the visibility of their towing vehicles with proper towing mirrors. This is paramount if you want to make sure you can see all the vehicles, pedestrians and other ‘obstacles’ around you. They will help you keep your cargo, the people around you, and yourself safe from harm. 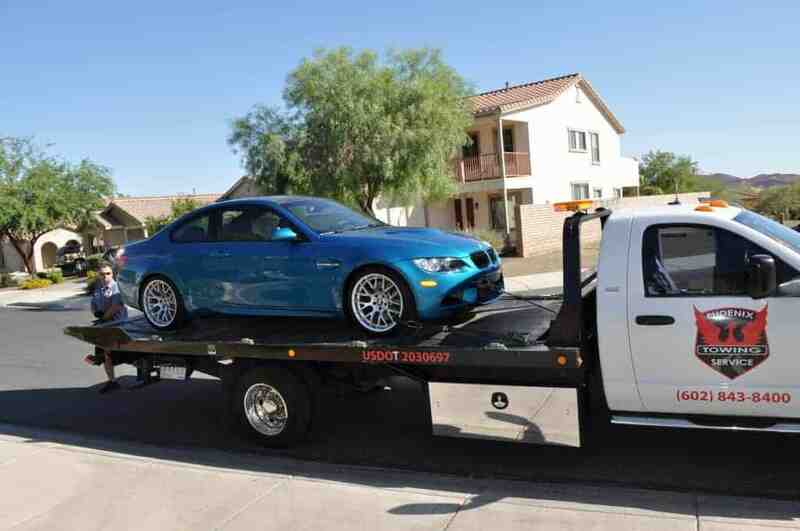 And not only that, right towing mirrors will also keep your vehicle within the bounds of the law. 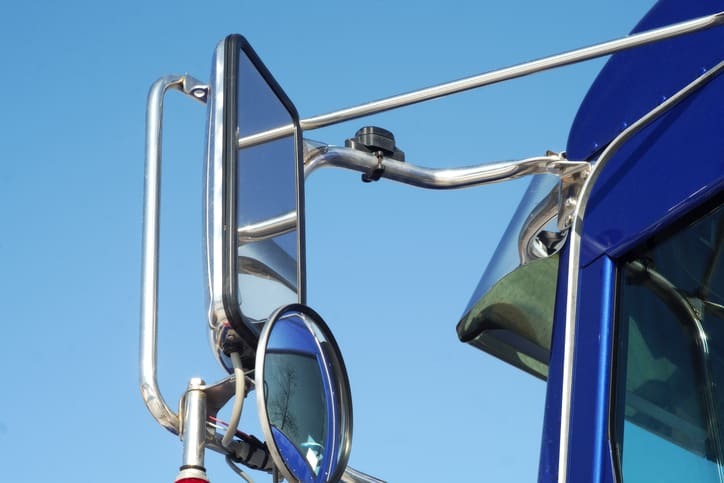 Although each state has its own towing mirror regulations, the general rule of thumb is that the towing driver should be able to see the entire length of the trailer and beyond to the traffic behind it. As we already mentioned, all towing experts know that towing would be much more dangerous without proper rear and side view mirrors. First, driver would have to stick his/her head entirely out of the window in order to be able to switch lanes; secondly, the driver would also have to turn completely around in his/her seat just to be able to see what’s going on directly behind the towing vehicle, and even then he/she won’t be able to do it properly. This is where towing mirrors come in! Let’s go over some basic tips on how to use these bad boys. Although this may seem almost too basic, some drivers are simply too lazy to keep their mirrors clean at all times. Don’t be one of those drivers. Always make sure your towing mirrors are as clean as possible. When it comes to towing mirrors, towing companies and towing experts should know that the size of the mirrors is very important. The general rule states the following equation: For every 10 feet (3m) of overall vehicle length (that’s the tow vehicle AND the towed vehicle added together), your mirrors should be 1 inch (2.5 cm) in diameter. For example, a 50-foot-long (15-meter-long) vehicle should have five-inch (13-cm) diameter mirrors attached to it. Towing vehicles are usually taller than regular cars in traffic, so towing mirrors also need to reflect as much of the ground below the driver as possible. Not only does this solve the blind spots issue, it additionally increases child safety, since children are often too small to see from inside a towing truck. Put them in a straight position, perpendicular to the vehicle. Hi, I agree with your points that own towing mirrors. I appreciate your blog and would like to share it with my friends. Thanks for such an awesome blog.